Its time for the club to close the curtains on Andrew McFadden. Whats become clearly obvious in the last few rounds is that he has lost the dressing room. The body language of the players on the field, the lack of trust in the attacking and defensive systems, the careless actions of the shameful six during the sleeping pill saga and Konrad Hurrell's cringe-worthy retweet are all testament to the fact that the players no longer believe in the coach. They no longer respect him. Now I know a lot of you would like to see the players who are being insubordinate cleaned out or the very least have a few of the seemingly overpaid and under-performing players have their contracts ripped up but even if that does happen do you honestly think coach Cappy has the footy nous to win the club its maiden Premiership? 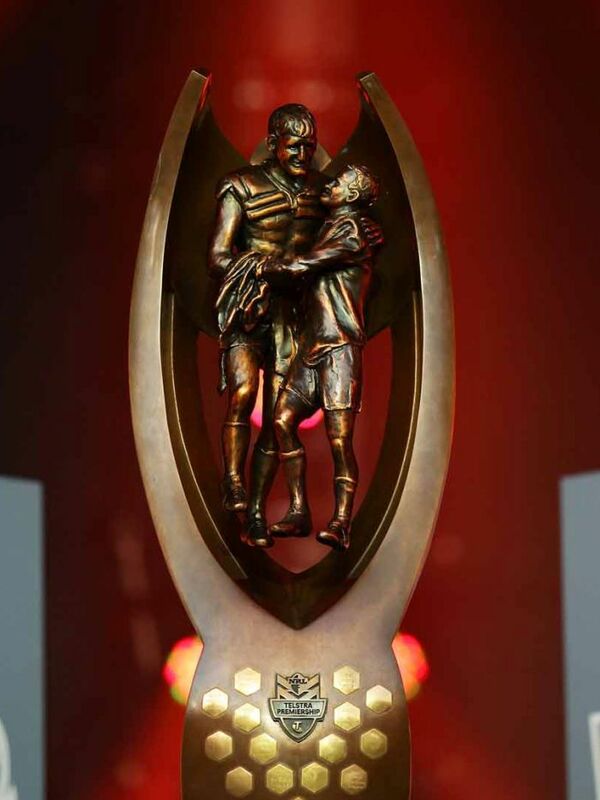 Is their anyone in the Warriors Nation that believes that Cappy has the ability to out think and outwit the likes of Wayne Bennett, Craig Bellamy, Des Hasler or Paul Green? I'm not talking about doing it in a one off game. What I mean is does he have the ability to do it consistently over the course of a season right up to and including the Grand Final? 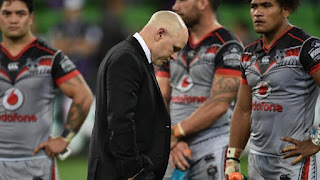 Does anyone genuinely believe that McFadden is the coach to take the New Zealand Warriors to the promised land that CEO Jim Doyle has envisioned where the Warriors become regular top 4 contenders. Will Cappy even fulfill Doyle's minimum standard of a top 6 finish for this season? I personally doubt he has the skills to realise every long suffering Warriors fans dreams of winning the competition. If given 10 years to coach the Warriors how many rings do you think he will bring us? If he doesn't have the ability to win a ring is there any point in employing him? The completely ineffective attacking tactics trotted out by Cappy week to week show no imagination whatsoever. Players aren't building sets with an attack planned for the fourth or fifth. The coach seems happy to revert to the same backdoor play they have been playing since Sam Tomkins found some early success with it back in 2014. Problem is that tactic hasn't changed in all that time and now opposition teams are simply running past the decoy and smashing the back player. This isn't amazing telepathy being employed by opposition players. 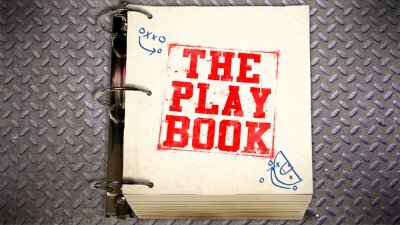 They are probably just remember the Warriors playbook that's going into its third season of use. Now the current tactic seems to be a variation of the 'kick it to Manu' play and the team simply pass the ball to Shaun Johnson so he can put in a hail Mary grubber that almost always results in nothing. Only after the backdoor play has been exhausted and the 'mix it up' pass it to the second rower who is cutting back in. Don't get me started on the teams defense or to put it more accurately their complete lack of it. McFadden has been given two chances to appoint a defensive coach and both options in Tony Iro and the current defensive coach Justin Morgan have been disasters. Even his selections have left me baffled. How many team have a back on the bench? 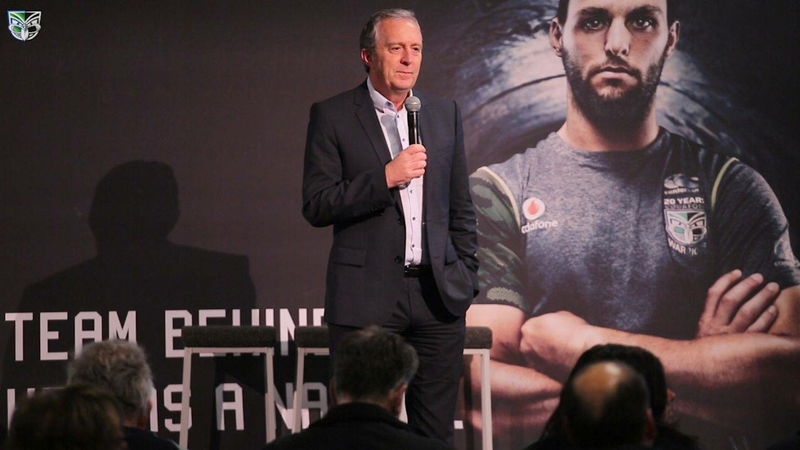 Why would you select Jeff Robson only to come out and say that Tuimoala Lolohea was always going to be the five-eighth. Then when Roger Tuivasa-Sheck gets injured you move your number one five-eighth to fullback even though David Fusitua had done a sublime job there when Tui was injured? What is it about Konrad Hurrell that Cappy hates so much and sees Konnie banished to the reserve grade forever and a day to never be seen in first grade again? Another thing that's bothered me about Cappy is his coaching pedigree. Wayne Bennett did his time under Don Furner. Craig Bellamy and Paul Green all did time under Bennett. Cappy's apprenticeship during his whole professional coaching career has only been Matt Elliott, a coach who has never once won a finals game in the NRL in all his 12 years of coaching in the Australian competition. 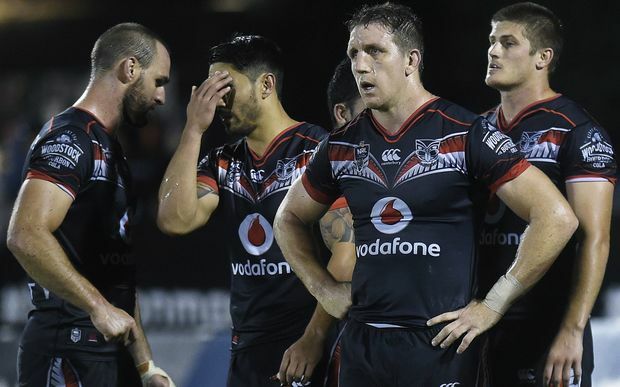 Even looking back at Cappy's record with the Warriors he has only ever beaten two teams that made the top 4 teams the same year in the Penrith Panthers (2014) and the Melbourne Storm (2015). The last 19 games where the team have lost 15 games, including a new club consecutive loss record of 11 games, has been the poorest period in Warriors history. Watching the top teams running around its quite clear that they are light years ahead of the Warriors in effort, game management and fitness. At times it looks like we aren't even in the same league. I appreciate that there are players that need to cleared out but there seems to be very little noise, especially from the media, about getting rid of Cappy. Truth is both things need to happen but lets first start with the coach. We will never win anything with him at the helm. Should Cappy somehow retain his job I expect the club to finish within the top 6 as promised by Jim Doyle to the fans at the last members forum. Either way, if McFadden is still in the box seat next season you can count me out as a member and fan. Fool me once shame on you. Fool me twice and thrice shame on me. I'm certainly not foolish enough to follow a fourth Cappy led season. You can have the best defensive systems in the world but it doesn't matter if you miss 30 tackles in a game. And as for there attack im sure cappy would want johnson to play what in front of him but he's just going through the motions.